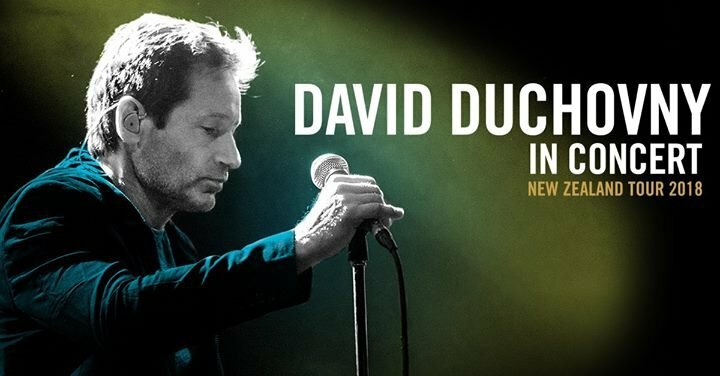 Best known for his television roles, this year David Duchovny is hitting the road perform his first-ever New Zealand music concert dates. The singer will be playing at one of Wellington's best live music venues, San Fran and with a VIP package you could even meet Duchovny backstage and have a photo taken. The set list is likely to include music from all of his albums including his latest release Every Third Thought. Tickets start at $64.90 and packages from $250.